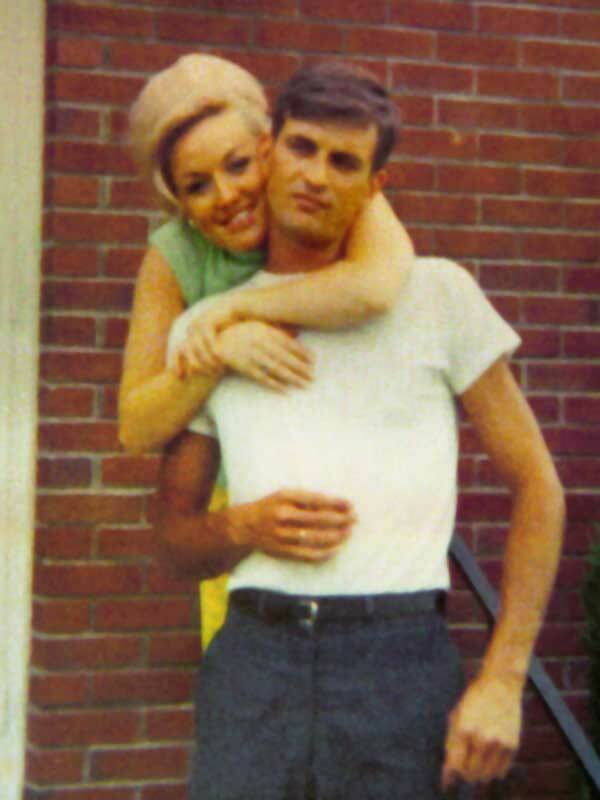 Dolly Parton and her husband Carl Dean celebrate their Golden Wedding Anniversary! 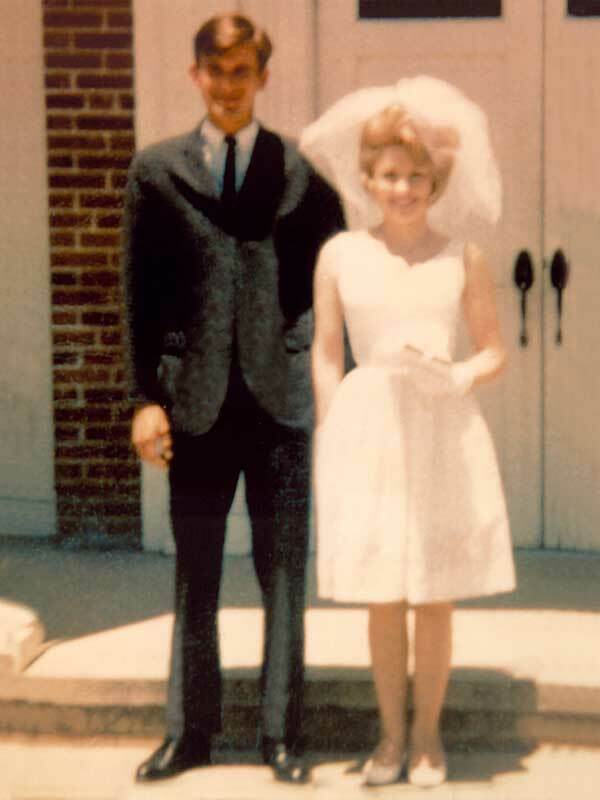 Dolly and Carl Dean have enjoyed 50 years of wedded bliss despite facing many of life’s obstacles common to most married couples and plenty of unique challenges all their own. 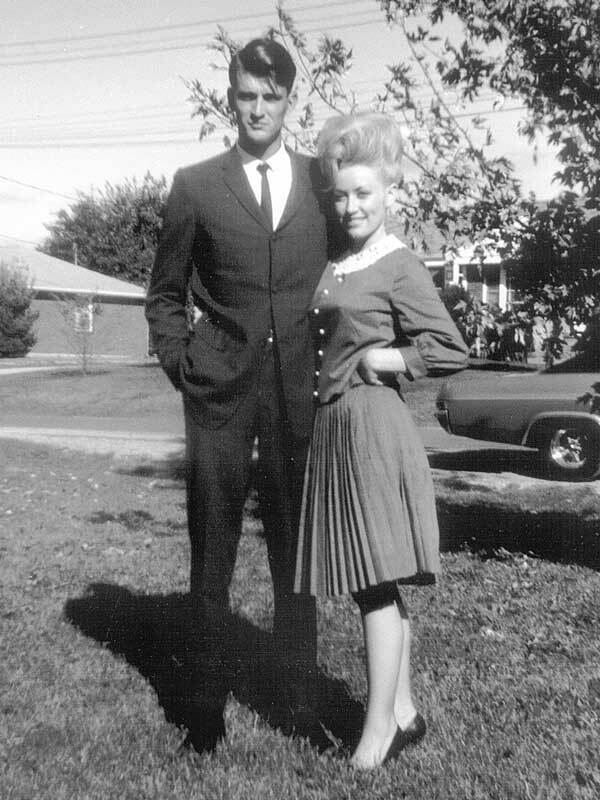 Two years after that fateful meeting, Dolly and Carl were married on May 30, 1966. It was Memorial Day, Dolly and Carl traveled to Ringgold, GA, with her mother. They had a simple, private ceremony with only Avie Lee, the preacher and his wife in attendance. 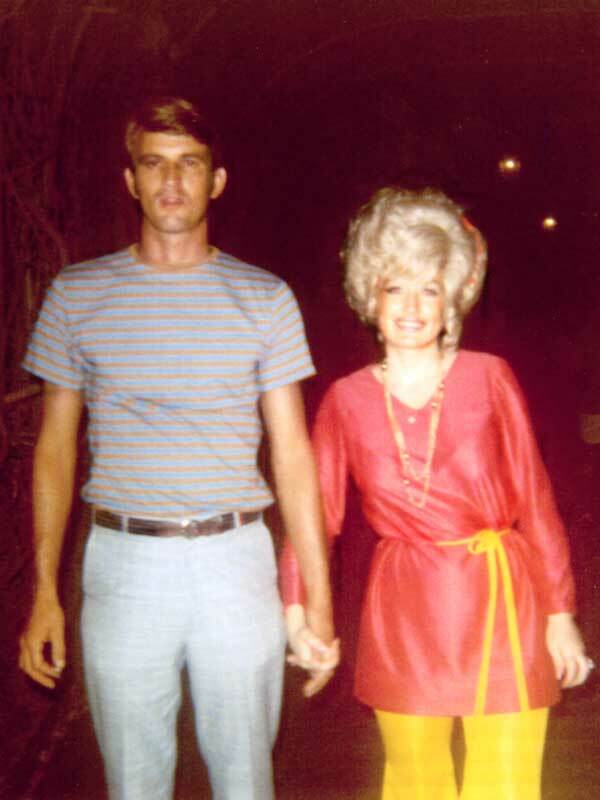 Since that day, Dolly and Carl have lived happily-ever-after for 50 years. They’ve loved and supported each other while respecting each other’s independence. Their 50 years of happiness is a true testament to their parents, Avie Lee and Robert Lee Parton and Carl’s mother and father, Virginia “Ginny” Bates Dean and Edgar “Ed” Henry Dean. The Parton’s had 12 children and the Dean’s had three. Dolly fondly referred to Ginny as Mama Dean and says she was her best friend. 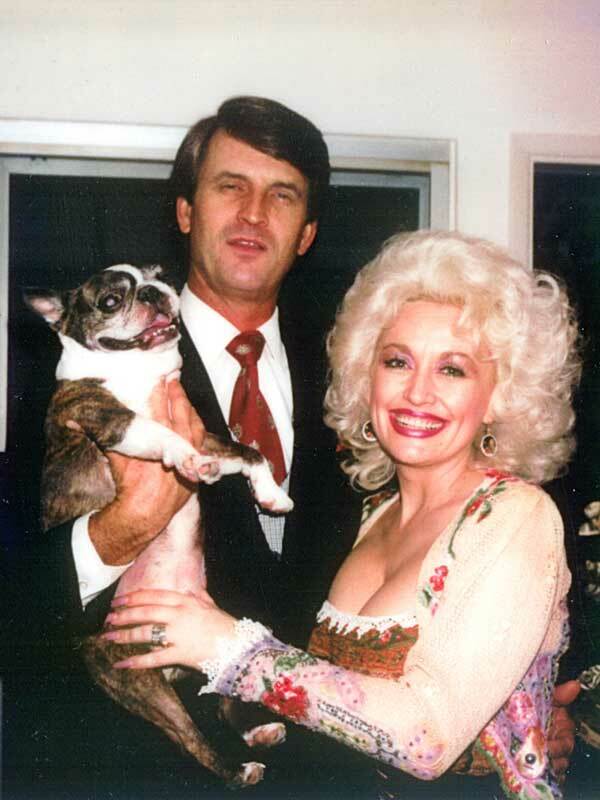 Nearly every aspect of Dolly and Carl’s personalities compliment one another. 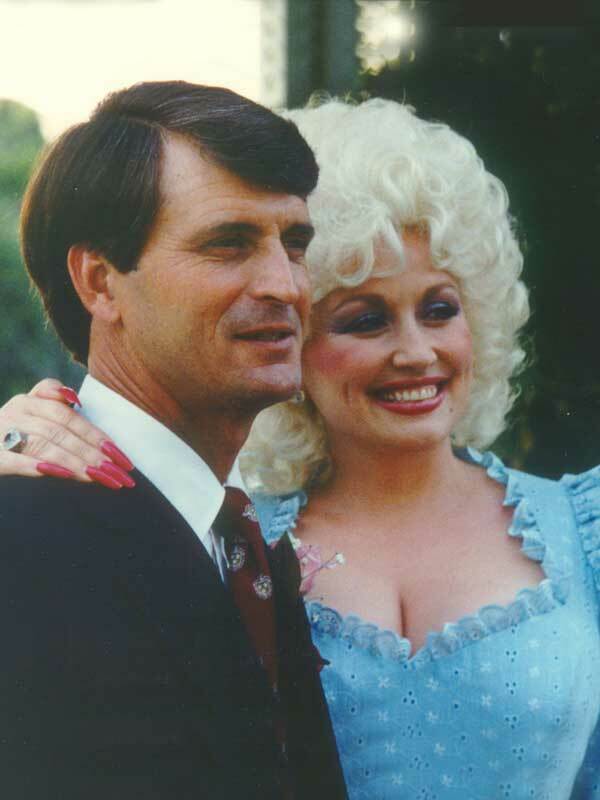 While one would think Dolly would be the most entertaining of the two, she often says that it’s Carl’s unique sense of humor which keeps her laughing. 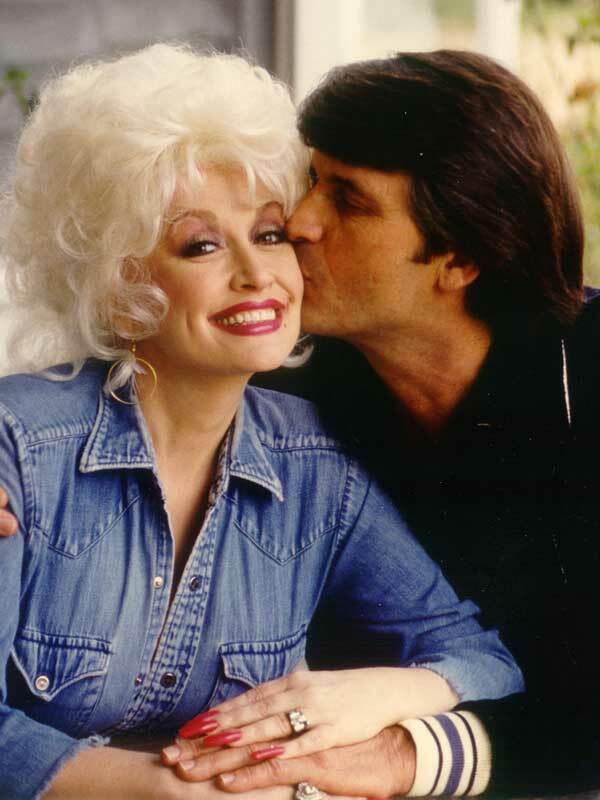 Given Dolly’s larger-than-life outlook on everything, it makes perfect sense that her one-and-only would be equally as special in every way. 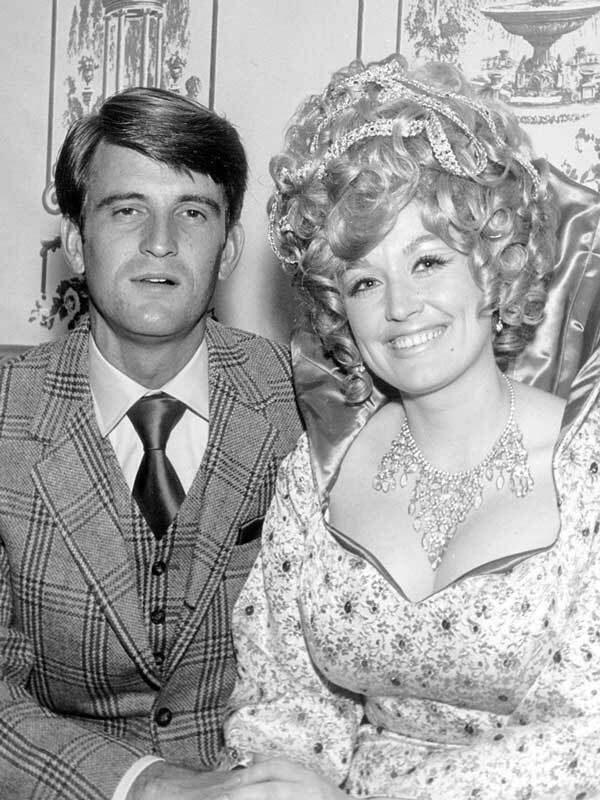 Dolly’s wedding dress and Carl’s suit will be on display at Dolly’s Chasing Rainbows Museum at Dollywood beginning July 1. 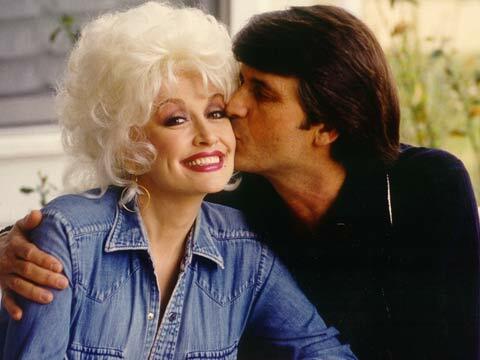 Since she has no plans of slowing down, what has worked for Dolly and Carl for the past 50 years is sure to carry them through the next.